Reginae Carter shows off what she’s got. Reginae Carter is one of the most famous celebrity kids in the world and even though she’s all grown up now, many of us still remember her as the little girl we would see rocking in Lil Wayne‘s arms. Now that she’s a young adult herself, she’s been all over social media, showing off her physique and flaunting her relationship with YFN Lucci. For a second, it looked like those two had called things off but they’re seemingly still going strong today. 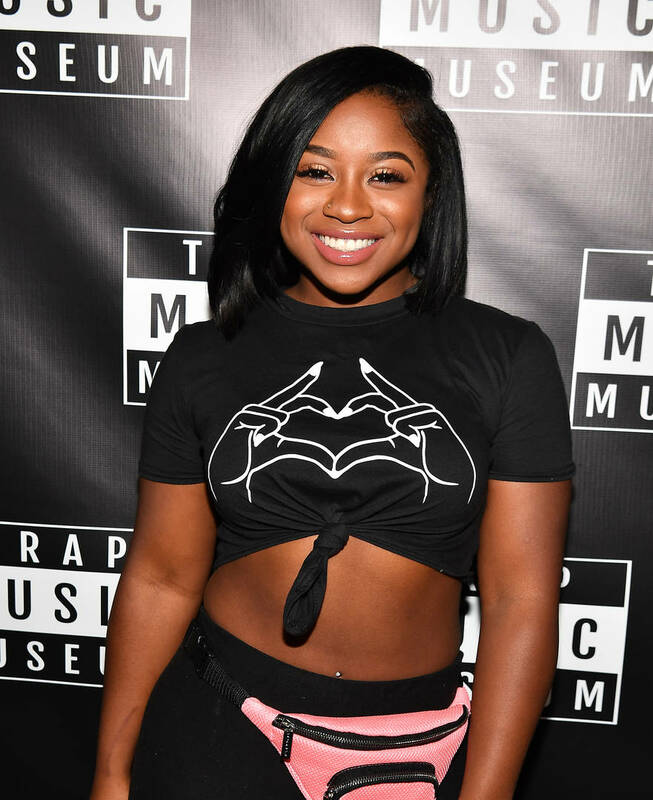 Reginae has been a star on reality television before as she makes money moves for herself and she decided to give people a reminder recently of just how good she looks, rocking a cropped hoodie on Instagram and showing off her stomach. Reginae was getting ready for the summer in a cropped hoodie from Fashion Nova, shouting out the brand in her caption. Her flat tummy was on full display, proving to her haters that she’s been putting work in at the gym and on her diet, looking as good as ever. She stuck out her tongue in the photo, getting playful and reminding us all that she’s still got youth on her side. The young lady’s fans rushed to comment on the shot, telling Lucci that he’s a lucky man and swooning over her looks with heart emojis.